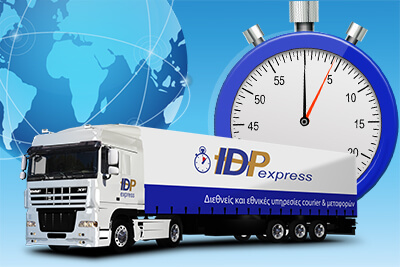 IDP Express, as an international specialist in fast haulage services, has extensive experience with Customs procedures. Our wide range of customs services can meet a large variety of customer needs ensuring a smooth and efficient customs clearance. The best aspect of our Customs expertise is that it allows our customers to focus on more pressing business matters. First and foremost, Customs operate on a national level. Their main responsibility is not just to collect but also to keep received duties safe. 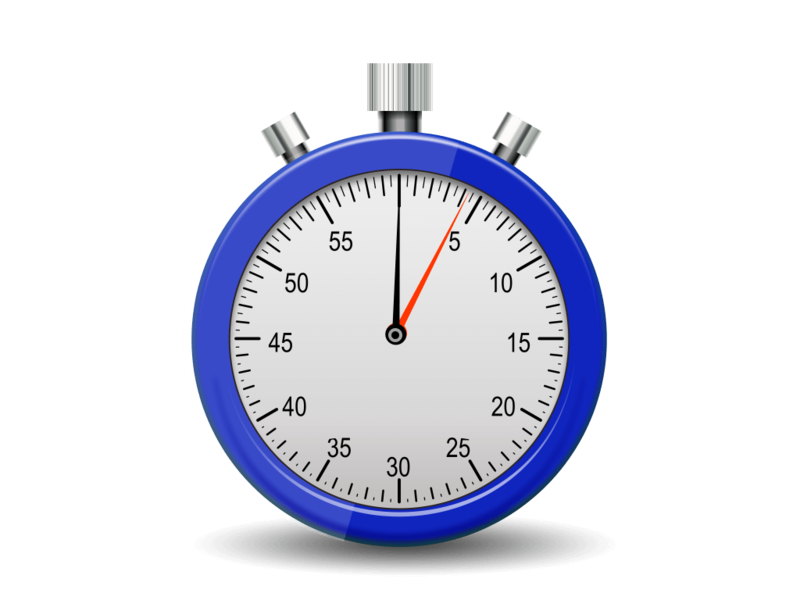 Managing duties is essential for controlling the flow of goods to and from a country. Therefore, the Customs procedure begins in the country of origin and ends in the country of destination. IDP Express deals with all the questions of the Customs authorities on your behalf. As soon as your goods are released, we make sure that they are taken on to their final destination. Depending on local law and regulations, the importing and exporting of certain goods may be restricted or forbidden. It is the Customs authorities that are responsible for applying such regulations and each Customs authority has the power to determine its own importing and exporting costs, depending on the type of consignment being processed. The Customs services are provided through a selected partner customs operator. Processing hundreds of customs documents is no easy task. IDP Express does this for its customers every day working on their behalf. Through the local services we provide our customers wherever they may be, we have become one of the largest mediators for Customs procedures. In this capacity we ensure that your Customs documents are relevant and accurate at every step of the way. After a thorough check has been carried out, information about your consignment is handed over to the competent Customs authority. We work with experienced operators to ensure a speedy customs clearance and a fast and efficient delivery of your goods. Customs services offered by IDP Express. Customs clearance for valuable items. Imports and exports customs clearance. Customs clearance for consignments that include more than one dutiable item. Delivery to the broker/Customs operator. Advice concerning tariff classifications based on contents. Customs payment via a bank account. Domestic and international courier and haulage services from IDP EXPRESS Courier.